Australia’s largest owner of office space Dexus is the latest company to embrace the co-working sector, announcing it has launched a flexible workspace “SuiteX” to satisfy rising demand for flexible office space. 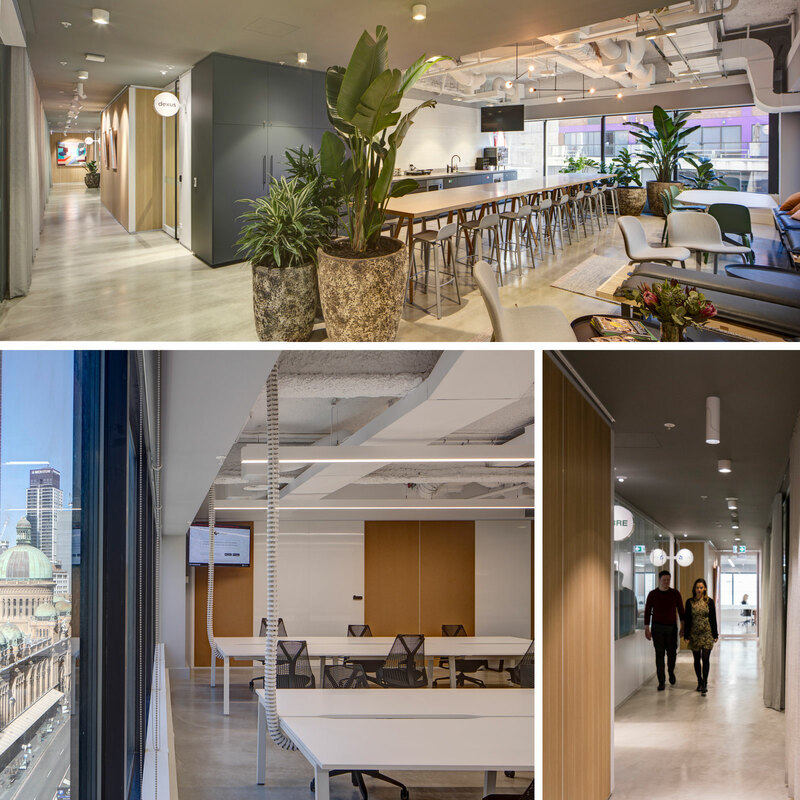 Developed in collaboration with architecture firm BVN, the pilot initiative at Dexus’ 44 Market Street, Sydney building involves the conversion of an entire floor into ten flexible co-working suites to accommodate six to 20 staff, with the option to combine suites for flexibility. Dexus is not the first Australian office space owner to expand into the co-working sector, with ASX-listed GPT Group launching its flexible co-working venture Space&Co in 2014 as property funds manager Blackwall did with subsidiary WOTSO. “SuiteX is the next step in evolving of our suite strategy that provides flexibility in space and tenure,” Dexus head of office leasing Chris Hynes said. Related: Is the Conventional Office Leasing Model Dead? Dexus has launched "SuiteX" to cater for the growing demand for flexible office space. Pictured: 44 Market Street, Sydney. Dexus’ distinguishes its offering through the use a BVN-designed series of “modules”. A one-metre grid system and demountable walls enable tenants to expand or contract space. Lease terms start at six months, and Dexus plans to expand the concept after delivering the SuiteX system at its Market Street building. Each tenancy is provided with suite signage, private meeting spaces and access to bookable meeting rooms, Living Edge furniture and access to Workspace Dexus products and services including end-of-trip facilities. 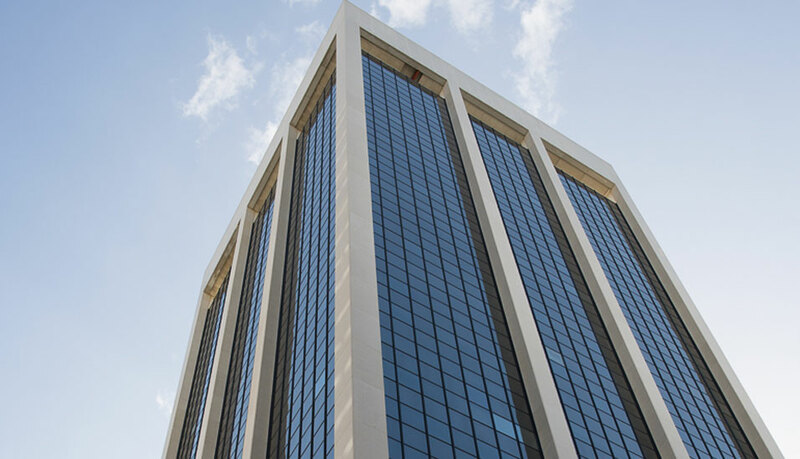 In other major co-working news, global company WeWork announced last week that it will take the entire leasehold of Lendlease’s recently-approved Daramu House office building at Barangaroo South. The sector is certainly booming in Australia with major players Hub, WeWork and Spaces all jostling for space in Australia’s capital cities. Hub Australia recently expanded into the Brisbane market, with WeWork also announcing that it will open two locations in Queensland’s capital this year. Developers are also getting in on the sector, with Carta Group and Wulff projects offering ground floor co-working space in their latest mid-rise development in Melbourne’s Clifton Hill.